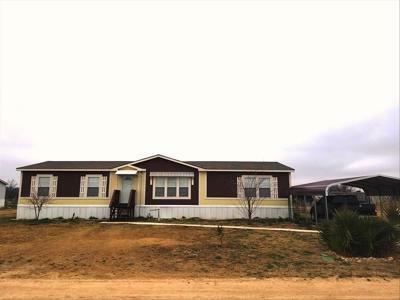 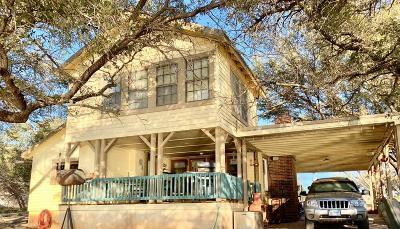 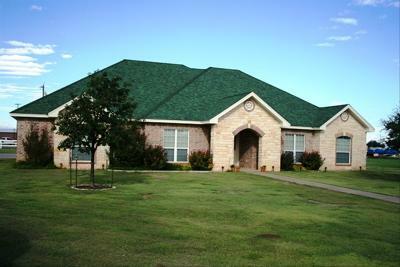 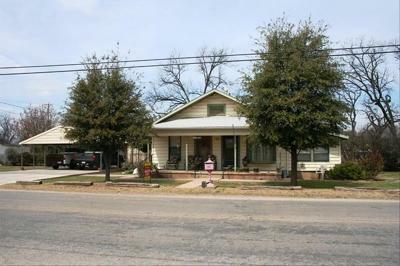 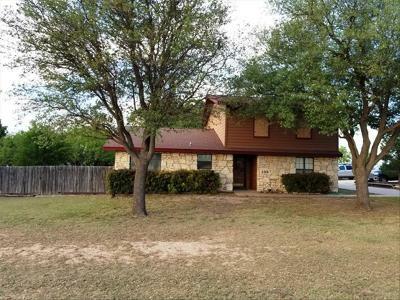 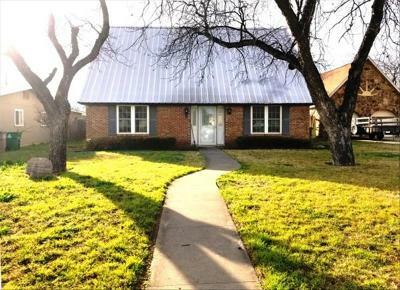 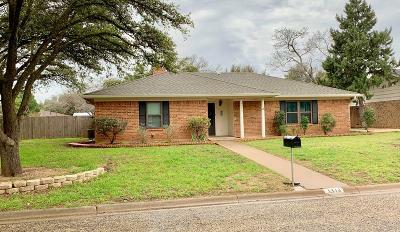 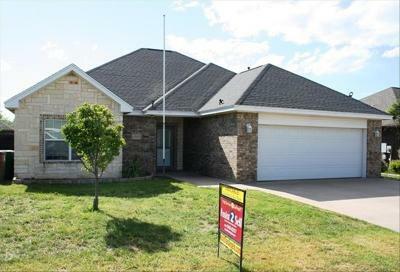 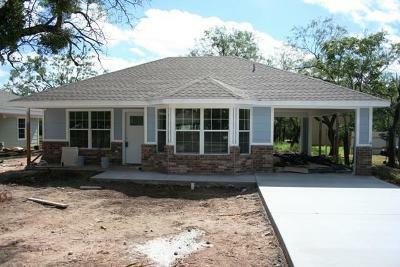 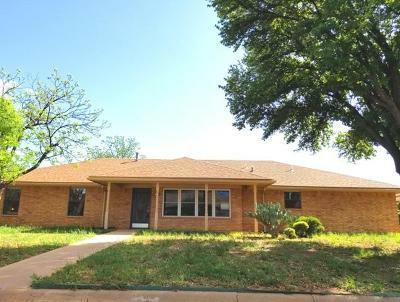 Featured Listings | Assist-2-Sell San Angelo - We will sell your home for as low as $1995! 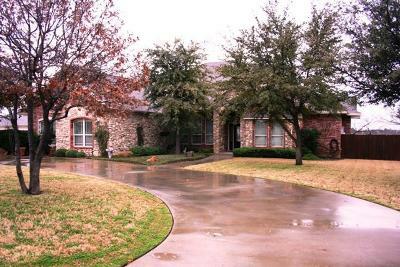 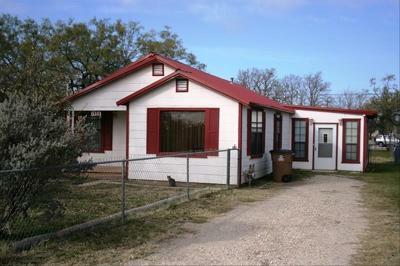 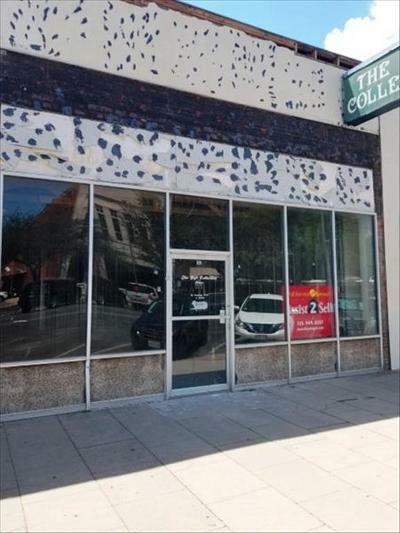 | 325-949-8257 | San Angelo TX Discount Real Estate Commissions. 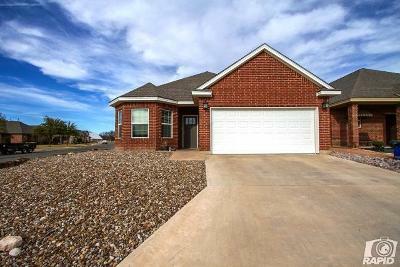 Homes for Sale.